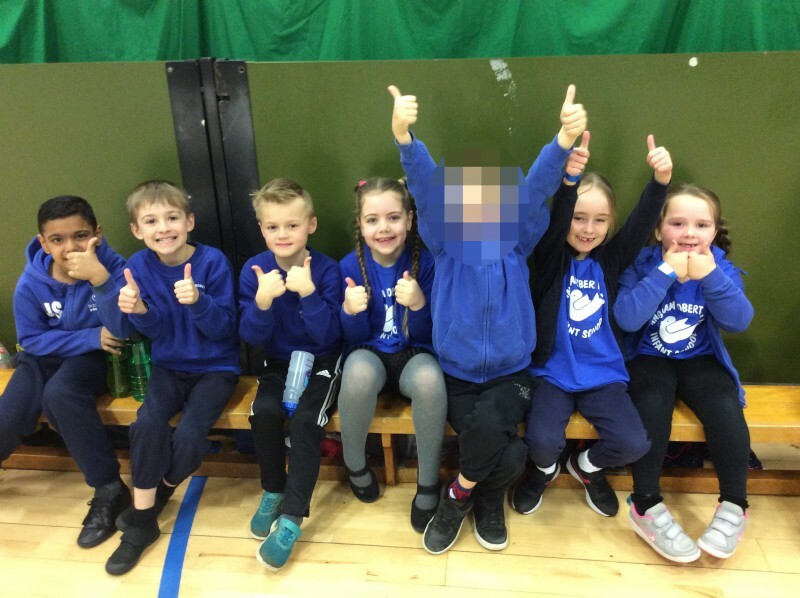 A lucky group of children were selected to take part in a multi-skills event for primary schools in Nottinghamshire. The event took place at the Lee Westwood Centre at Nottingham Trent University. The children had a lot of fun please take a look at the photos. Please click on the thumbnail to enlarge. Then use the left and right arrow keys to scroll through the gallery. This year instead of celebrating books for one day, we are going to celebrate books for the whole week! We are going to be looking at books from a variety of different cultures. Today author Tamba Roy recounted a story called A Gift for Anansi. This is an original tale written by Tamba Roy. Anansi - 'the man who is a spider, the spider who is a man' - has been an inspirational Caribbean folk tale character for many hundreds of years. There was much excitement today when two very special people, Santa and the Mayor of Bingham, visited our school. More photos will be posted shortly of Santa handing out presents. He kindly brought new books for the reading areas in each class. This week both Year 2 classes will visit the Learning Lounge at Toot Hill School. Sycamore Class made their own hedgehog bookmarks and took part in some hedgehog orienteering. They enjoyed listening to a story, called The Day the Crayons Quit, read by Mrs Jones. Please click on the thumbnails to enlarge. Then use the left and right arrow keys to scroll through the gallery.